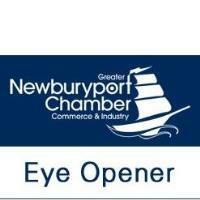 You're invited to attend our Friday Morning Eye Opener at Newburyport Provisions. 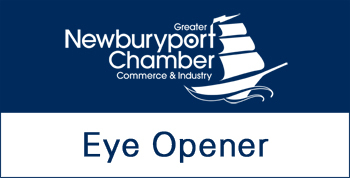 Meet Melissa O'Connor, Greater Newburyport Chamber member who opened her unique establishment full of delicious sandwiches, salads, coffee, and more at the traffic circle last year. Enjoy your morning coffee as you network in a casual setting and make some great contacts. Then go around the room and introduce yourself and your business to the group.